3240 Holland Rd, Suffolk, VA, 23434 - Photos, Videos & More! 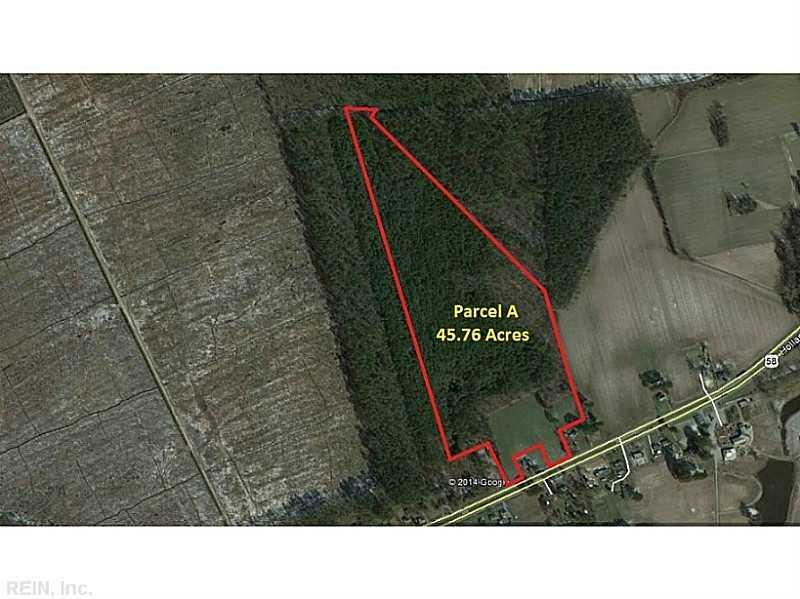 45.76 acres located next to Centerpoint Intermodal Truck Terminal. Great opportunity for development of a much needed industrial park/truck plaza to house ancillary businesses to support what will become one of the largest truck terminals on the East Coast. See other adjoining parcels listed.